CrateChef was founded by Rebekah and Cynthia, two friends who love good food and appreciate unique finds. 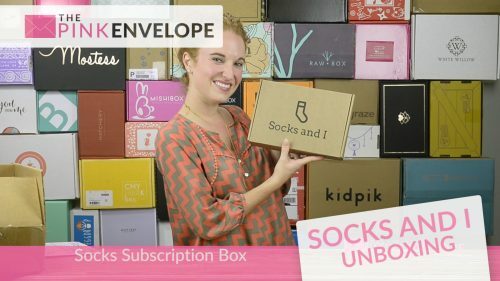 We’ve created a way for food enthusiasts to receive a recurring subscription box that will feel like a personal gift from a top-name chef, every other month. Surprise! Each month’s box will be filled with that chef’s curated favorites which may include a selection of local food products, useful kitchen items, selected recipes and a letter from the chef. Recipients will be delighted to discover new chef-selected food and other products, delivered right to their door. 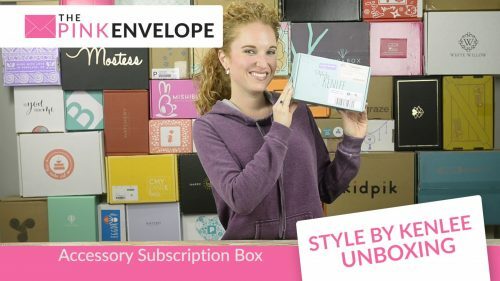 Crate Chef Review: Oh y'all, this is such an awesome subscription box! 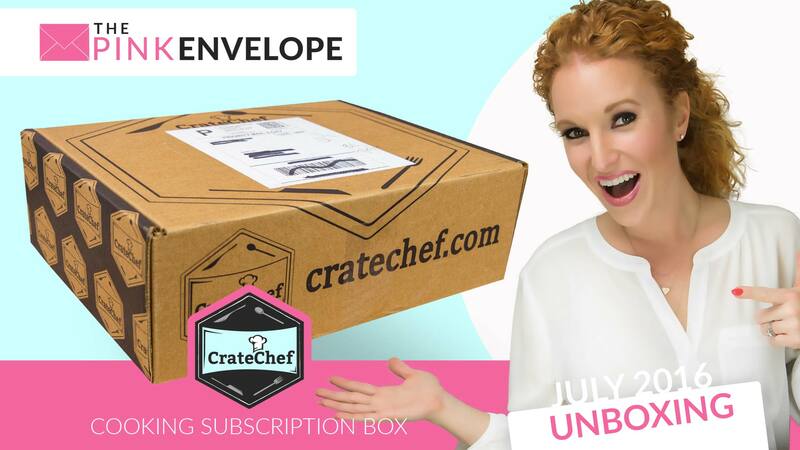 CrateChef is a Gourmet Kitchen subscription box that is based out of Dallas and brand new to market. Each box is curated by top-name chefs including a selection of local food products, useful kitchen items, selected recipes and a letter from the chef. My box was created by a very familiar name in our household Chef Kent Rathbun, a Dallas chef. In my box came the Chroma Type 301 Paring knife, Kent Rathbun Elements Steak & Chop Garlic salt, Ken Rathbun Elements Family Barbecue rub, Kukuruza Salted Caramel Popcorn, Falksalt Crystal Flakes Natural sea salt, and Larry's Bag of Smoke. I immediately dove into the popcorn and it is SO GOOD!!!! The paring knife is awesome, I feel so fancy using it. I haven't been able to try the rest out yet but I can't wait to. I received 3 recipes to cook with and I can't wait! This box has over $90 of product in it for only $45.